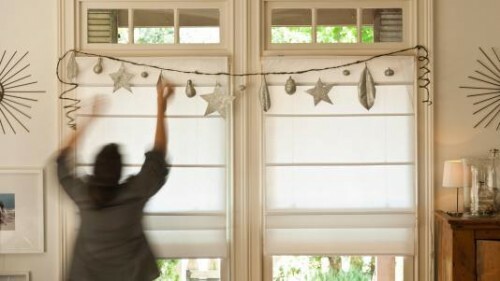 You probably already hear Christmas bells so your home should be already decorated accordingly. 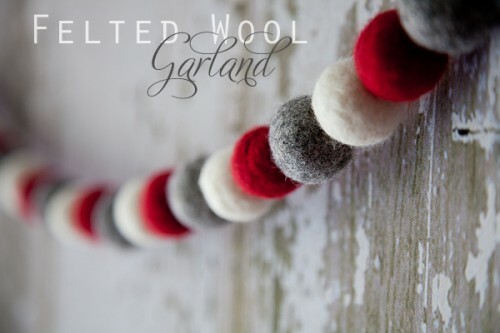 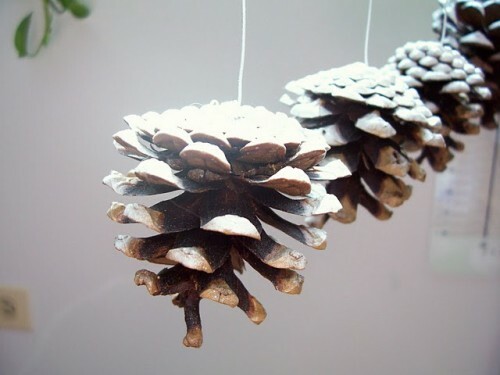 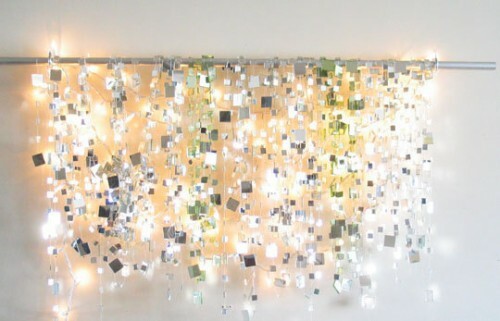 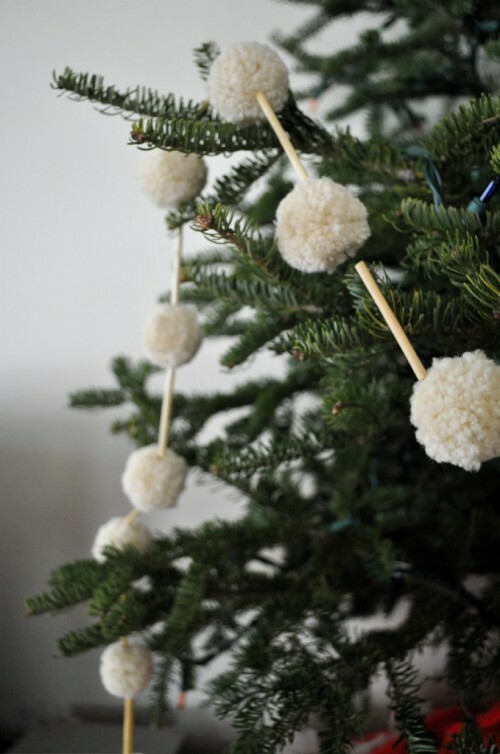 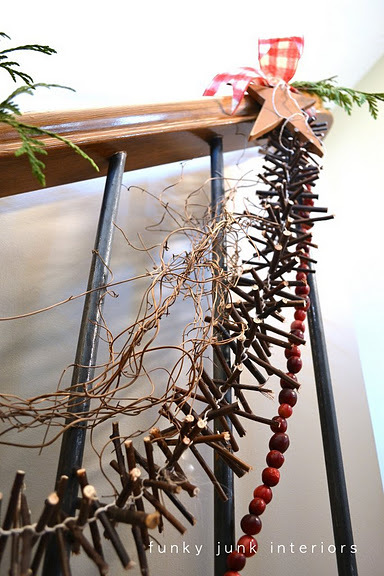 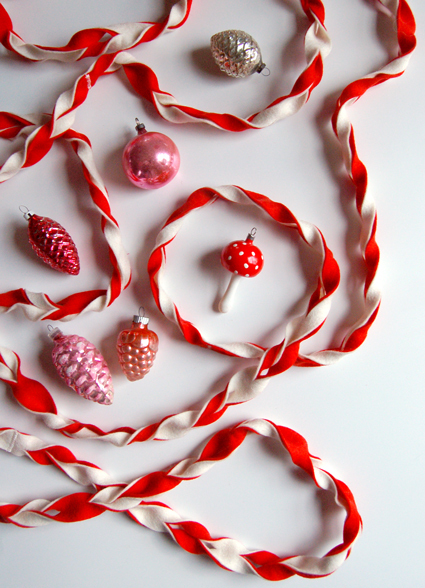 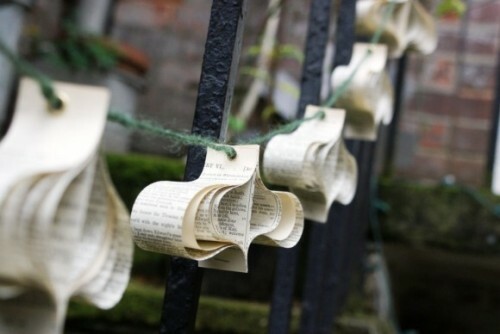 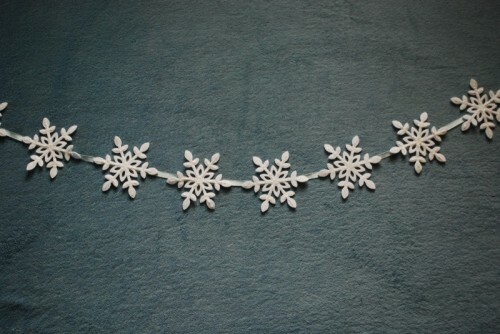 Although if you still search for some additions to your decor don’t hesitate to make several Christmas garlands. 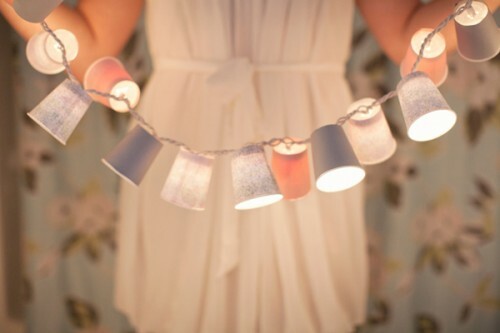 I’ve gathered for you some amazing ideas showing how you can do that. 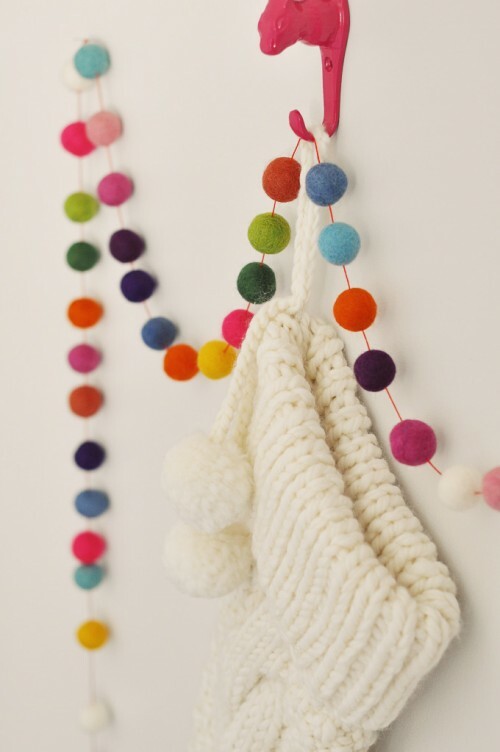 There are plenty of materials you can use, including Christmas lights, fabrics, pom poms, felt, paper and so on. 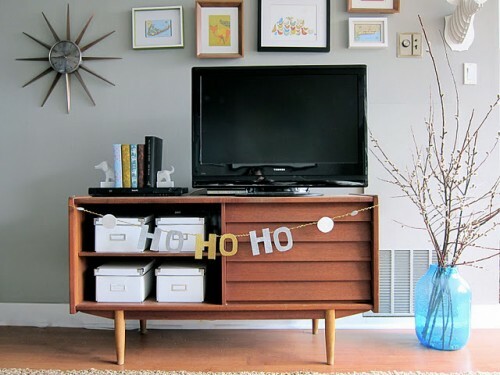 Most likely you have something at your home so you won’t even need to buy anything. 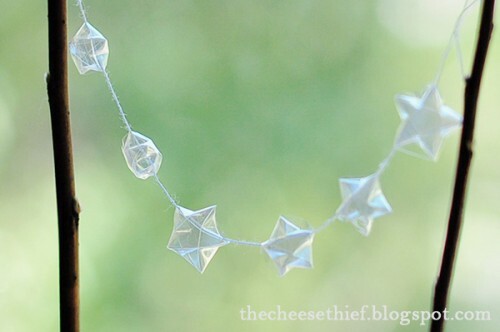 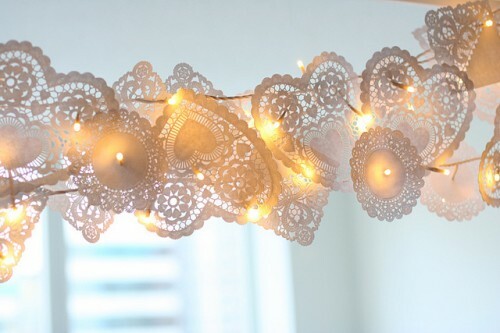 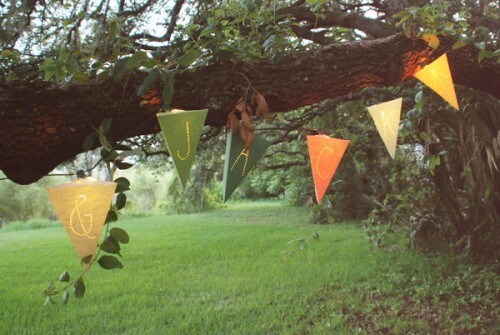 Enjoy these tutorials and make a bunch of garlands for your decor.